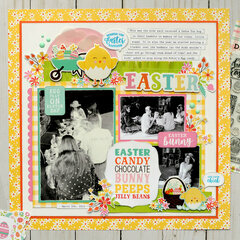 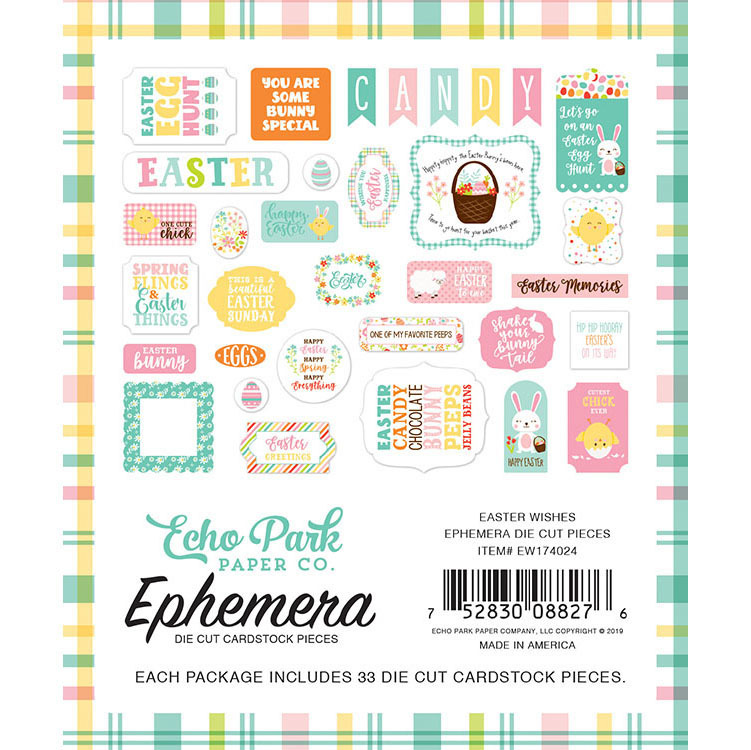 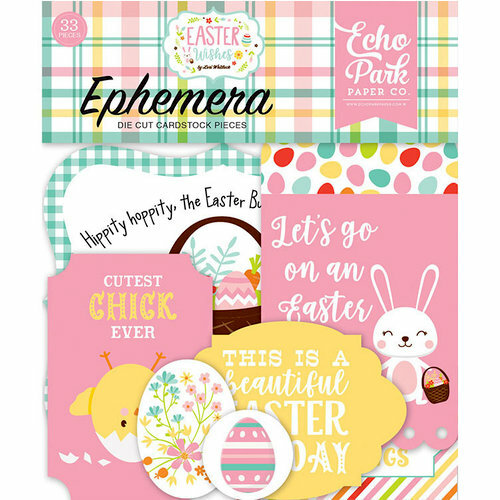 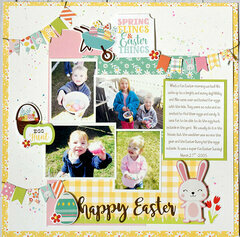 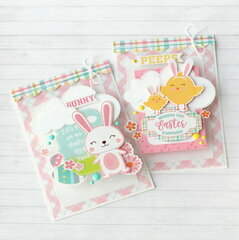 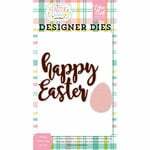 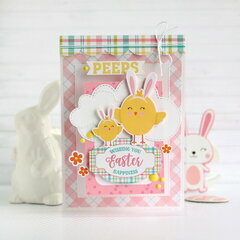 You won't have to hunt for an "egg-cellent" sentiment or embellishment when you have the Easter Wishes Collection Ephemera on hand! 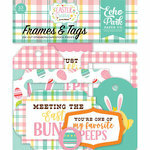 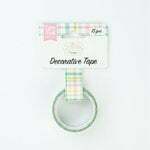 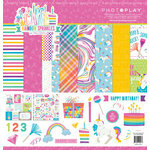 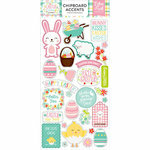 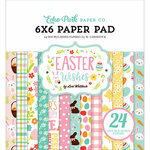 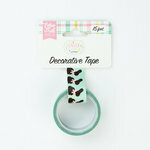 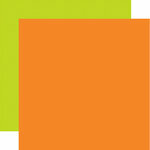 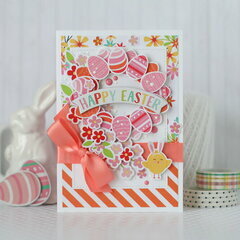 The package includes 33 die cut cardstock pieces that are made in the USA. The ephemera is by Echo Park.